Sound in the Wind by Dennis Gallemore is a collection of Christian science-fiction short stories. Now available at Amazon. 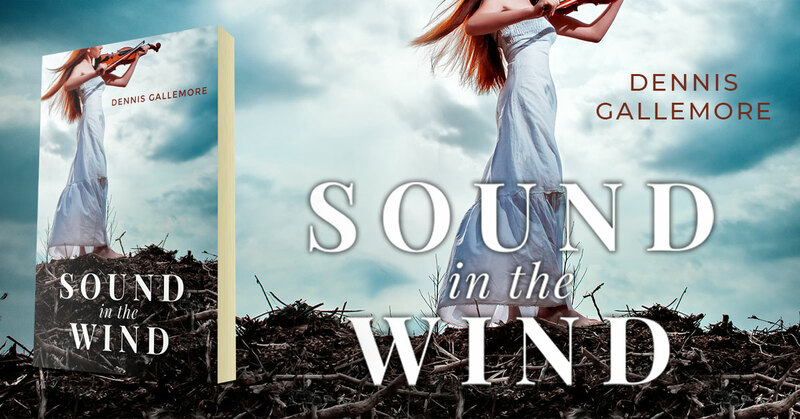 This entry was posted in Showcase Spotlight and tagged Dennis Gallemore, Sound in the Wind. Bookmark the permalink.